Thank you for visiting Hendersonville Tennessee, Sumner County, and Nashville Real Estate Services, your source for Middle Tennessee real estate. If you own real estate that you're thinking of selling, I would be happy to provide you with a FREE Home Evaluation. In today's competitive real estate market, timing is everything. Many good homes are sold before they are ever advertised. Beat other homebuyers to the hottest new homes for sale in Hendersonville with my New Listings Notification. When you are buying or selling a home, I invite you to contact me as I'd be happy to assist you with this important transaction. 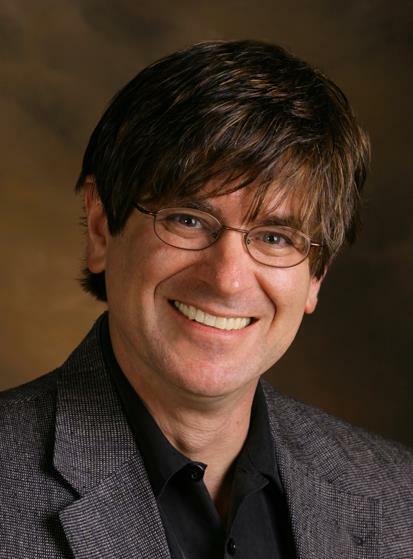 In addition, if you have any general questions about buying or selling real estate in Tennessee, contact me as I'm more than willing to help. Old Hickory Lake is unique in that the level of the lake is somewhat controlled. This consistency in the level of the lake allows for people to build large homes close to the water. Hendersonville offers some of the most expensive homes in the Sumner County market. Lake living so close to Nashville is the combination that makes these properties bring such a premium. 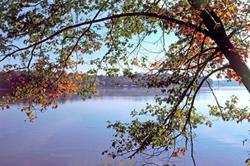 Old Hickory Lake offers a environment for water sports and great scenery for a boat ride. 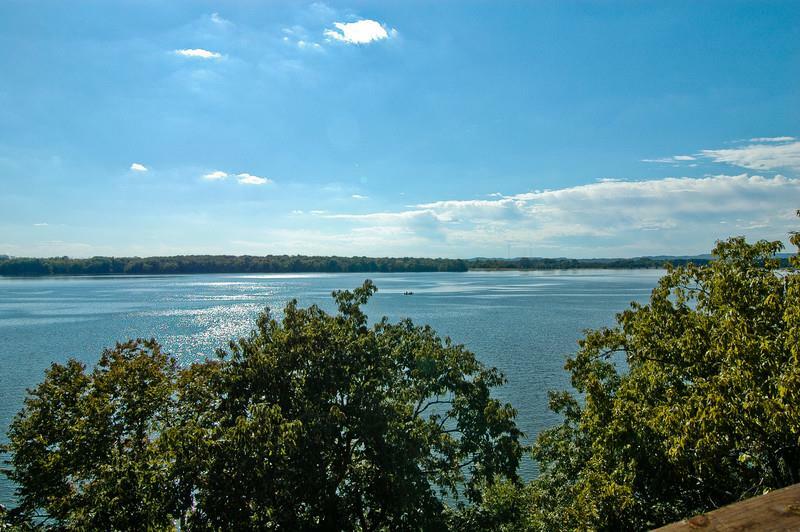 When looking for waterfront homes on Old Hickory Lake, people find several key factors as part of their decision making process. The length and position of the lake offers lakefront homes close to downtown in regards to drive time.